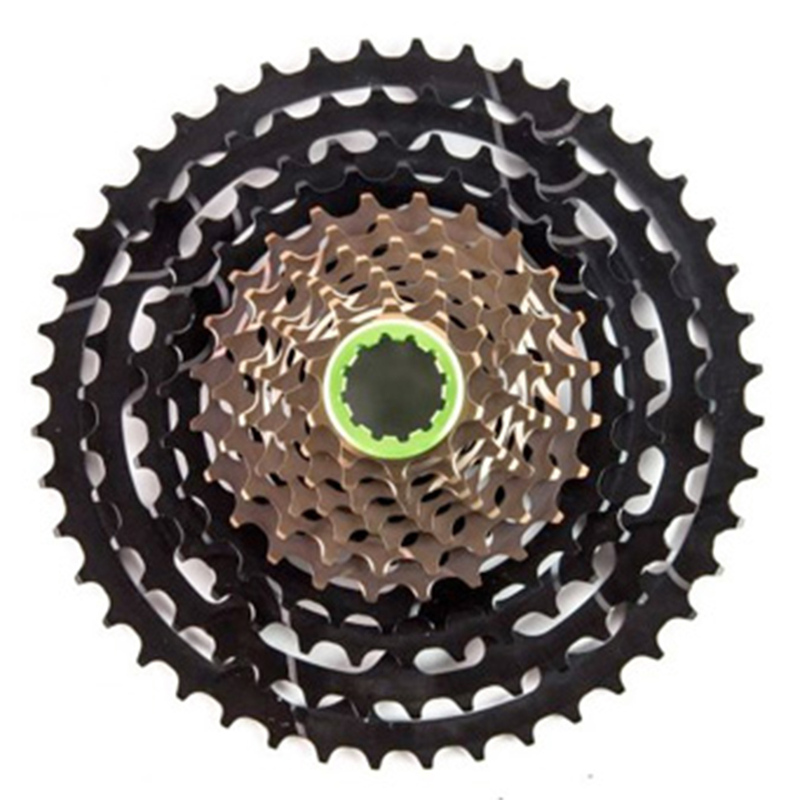 Cassette comes with QR/ 12mm/ and X12 Drive side spacers included to suit our freehub/cassette setup. I wanted a cassette that was lighter and had a lower climbing ratio than my 11-42 XT cassette. This Hope unit works just fine.